3M Foam Non Adhesive Dressing 2in x 2in - Sold By Box Of 10 by 3M is a top quality wound care supply carried by ADW Diabetes. We offer fast shipping and great discounted prices for your wound care products. You are viewing the 3M Foam Non Adhesive Dressing 2in X 2in Sold By Box of 10. 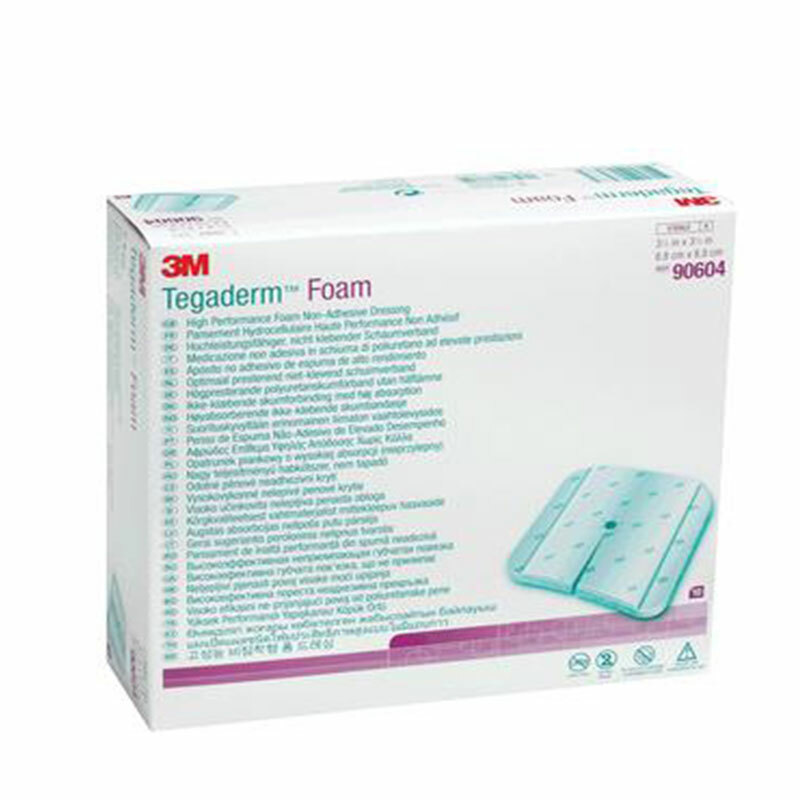 3M, a leading manufacturer in wound care supplies. Fast absorbency plus breathable film barrier means total fluid management.